Chipped, nicked, cracked, or shattered – bring your damaged windshield to Performance Collision Grimsby and we will ensure it is repaired or replaced properly. 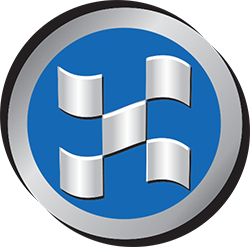 Your safety is of paramount importance to us, so we only install high-quality glass that is approved for your vehicle. 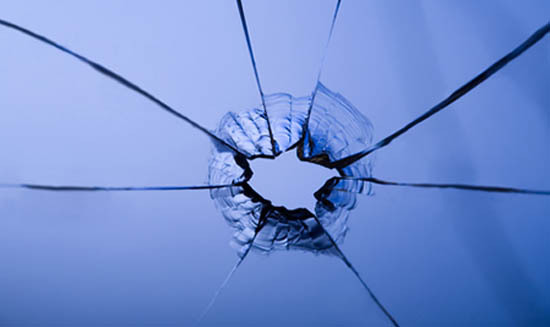 Our smaller repairs also work to restore strength and clarity to the glass, and are effective in stopping the spread of damage. We specialize in windshield replacement and repair for all makes and models, and have expertise in changing and fixing door and rear glass as well. Performance Collision Grimsby is your number one stop for all kinds of automotive glass repair in southern Ontario. A majority of insurance companies will provide coverage for windshield repair. If you require, we will be happy to confirm your level of coverage before we begin repairs.